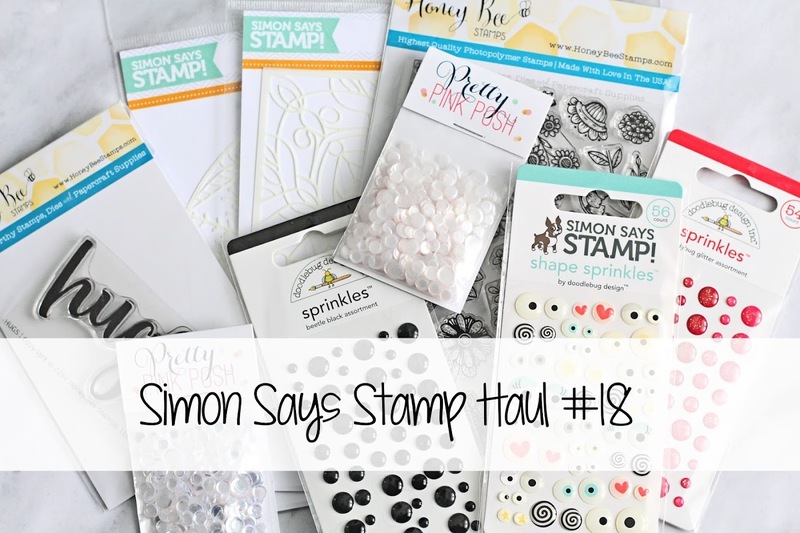 Hello there, today I have a quick Simon Says Stamp haul to share with you. 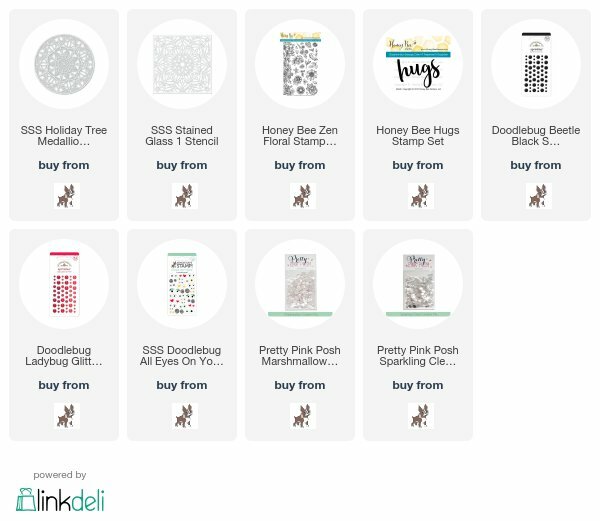 I made the order to get the Mama Elephant STAMPtember set but to get the most of the postage, I added a few extra things in to my cart! Thanks so much for popping by today. 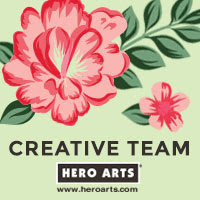 I hope you have a great rest of the weekend! Oh darn, I just got an order from SSS and now after seeing your haul there's more I want but it will have to wait :) Love those eyes - so adorable and the sequins are so pretty. 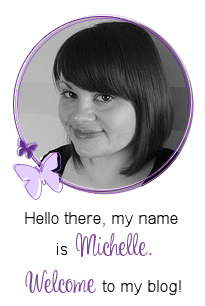 Fun haul, Michelle! Thanks for sharing!